The heat wave is continuing here in the UK and although most of us have ditched the makeup in favour of SPF and maybe a splodge of mascara there is still a requirement on some days to look a little bit more polished! We have always had a lot of love for the By Terry Ombre Blackstar, especially the darker shades such as Black Pearl for a quick and easy smokey eye. For the summer we have the shades in Frozen Quartz, Blond Opal and Bronze Moon. These ice cream tones are perfect to slick over the eyelid and blend out with your finger. They provide a sheer wash to a bolder smokey look with minimal effort and the low level pearl sparkles softly in the light. 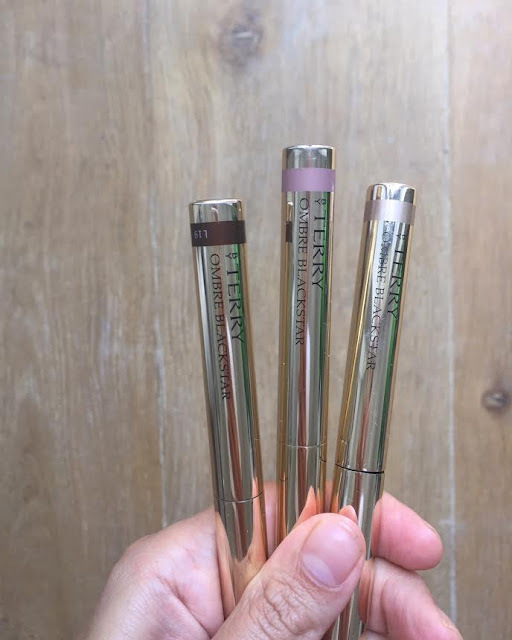 They are a foolproof eye product for a hot summer day or for your holiday makeup bag. 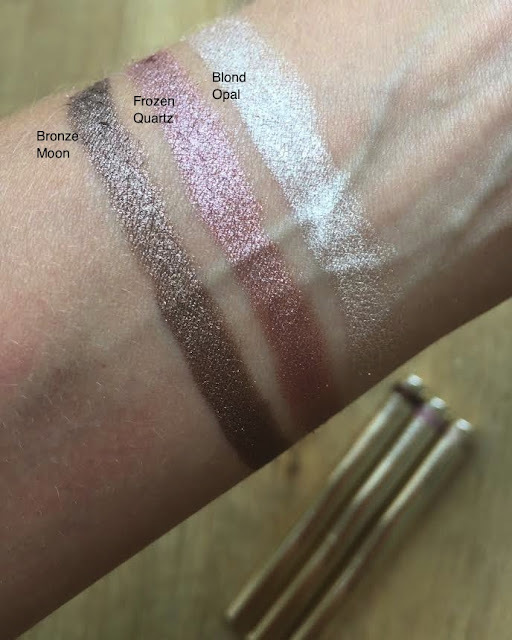 Longevity and pigment is excellent and they can also be used as a solid base if you prefer to wear a powder eye shadow. They are £29.00 each and available in 8 shades. You can shop them here.